To be excellent in science logically requires a wide range of high-quality research infrastructures (RIs). Scientists and managers of RIs have no doubt of this, and in an abstract sense, neither do tax-paying citizens. However, most RIs are expensive, and by definition, are long-term investments. At the same time, the costs of ever more complex RIs are increasing, and the demands for new facilities growing as scientific frontiers continue to broaden. This leaves policymakers in a difficult situation: they are inclined to serve the scientific community, but know that they cannot cover the astronomical costs of ever more complex RIs from the public purse alone. The excitement and promises of new facilities can be high – and yet the costs somehow need to be controlled. Thus, policy makers face a difficult challenge: while the views of a wide range of stakeholders, with their different and sometimes conflicting interests, need to be taken into account, there is a lot at stake in terms of future scientific capabilities, with consequences for socially, environmentally, and economically sustainable development. Strategic choices have to be made, with significant immediate financial repercussions, and potentially huge long-term implications. While the constraints are severe, opinions might significantly differ, and no evidence exists in a strict sense. Foresight is definitely not a panacea to address this difficult challenge, but it can assist decision-makers in several ways. For instance, it can reduce technological, economic or social uncertainties by identifying alternative futures and various policy options; it can lead to better informed decisions by bringing together different communities of practice with their complementary knowledge and experiences; and it can build public support by enhancing transparency, and thus improve overall efficiency of public spending. 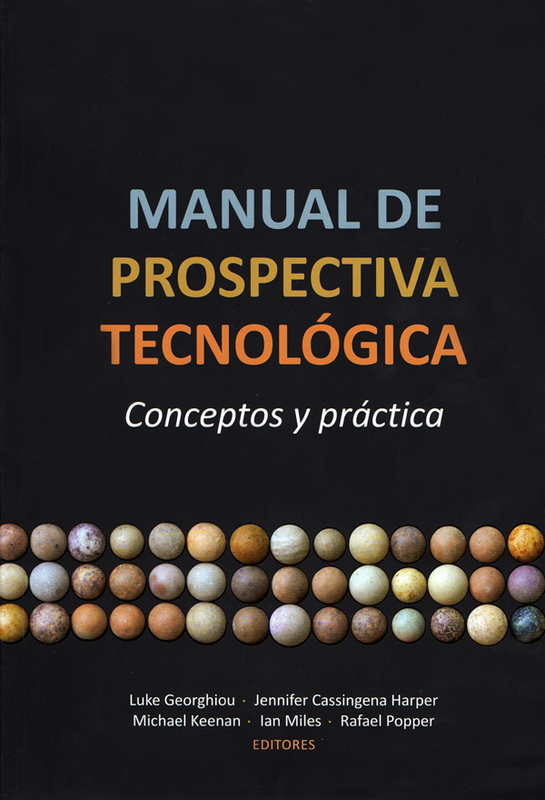 It is because of this potential that we have developed this Guide on using foresight in the field of research infrastructures. This Guide is not intended to provide specific details on how to manage and facilitate a foresight process – many such guides already exist that can be readily consulted for this purpose. Our aim is to highlight the specific features of running foresight processes in this particular domain. With this in mind, we explore a number of specific challenges faced by scientists, RI managers, and policymakers acting at different levels of governance. To be addressed, many of these challenges require new modes of governance, and a more effective and efficient orchestration of RI policies with broader science, technology and innovation policies. 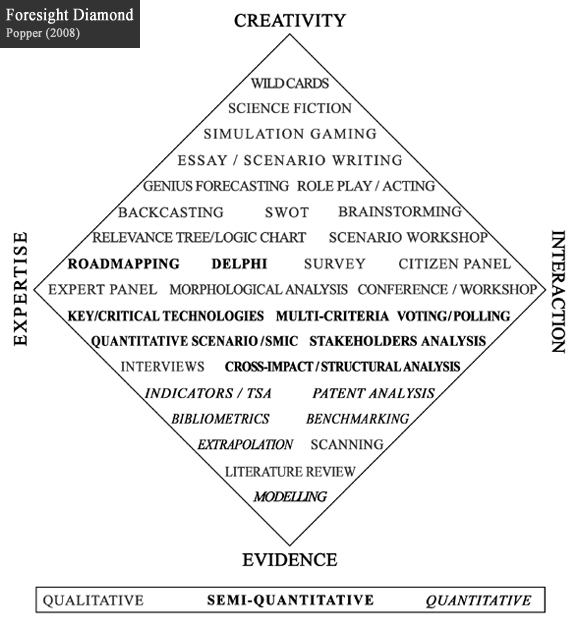 Keenan, M. and Popper, R. (2007), Research Infrastructures Foresight (RIF), ForeIntegra, Brussels: European Commission.